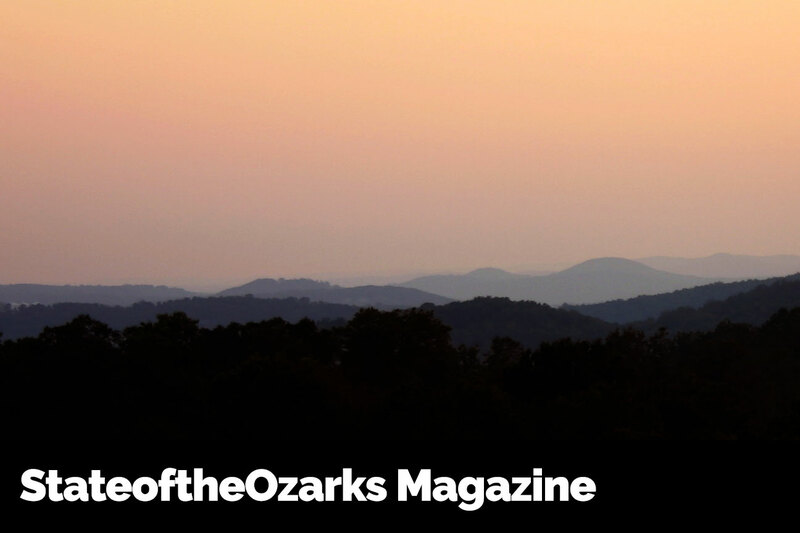 State of the Ozarks Online Magazine is one of the definitive publications of the Ozarks. Article topics include History, Culture, Craftsmanship, Natural Heritage, Hillbilly Music, Ghost Stories, and more. To browse magazine articles, CLICK HERE. 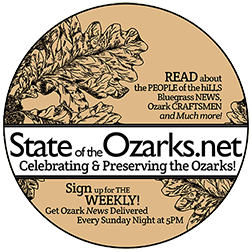 The #SOTOLife Creative Community, with the StateoftheOzarks Magazine, hosts three events through the year. Writers Artists Night in June, StateoftheOzarks Fest in September, and Krampusnacht in December. To learn more, CLICK HERE. 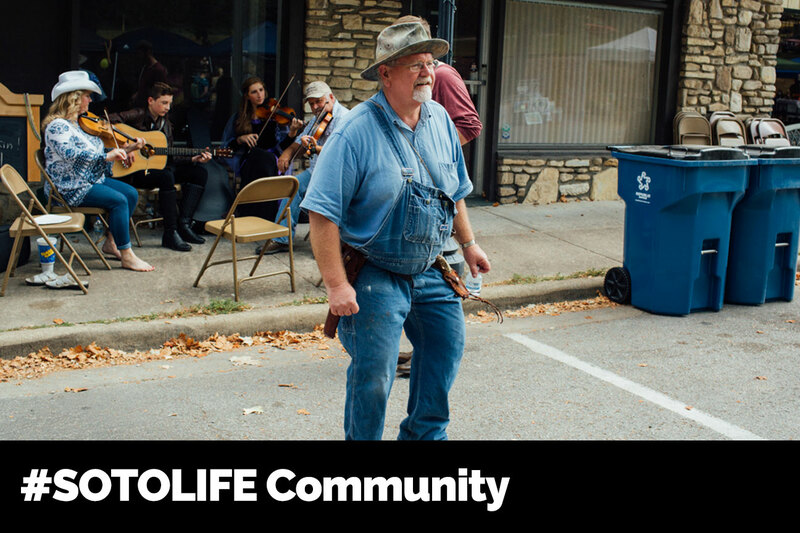 The #SOTOLife Creative Community is made up of passionate, collaborative StateoftheOzarks Members, dedicated to sharing their purpose and working together to make the Ozarks a great place for generations to come. Click HERE to learn more.